Say no to single use plastic with the multicoloured steel ‘Strawz’. The set contains a gold straw, silver straw, copper straw and a petrol coloured straw. Made from eco-friendly, food grade material, these stainless steel straws have a rounded tip for comfort. Also included, is a thin plastic bristled brush to keep the inside of the brushes clean. 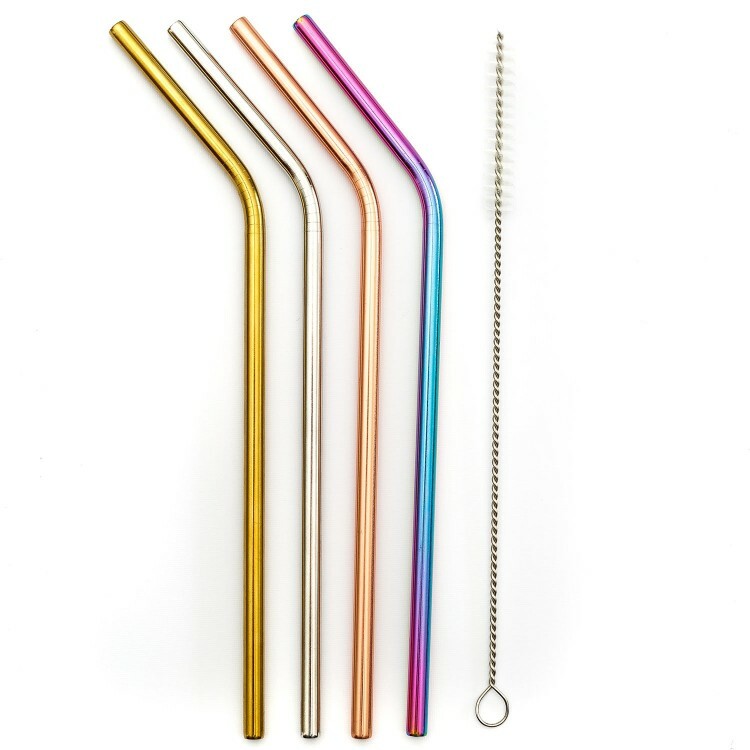 Whether at home, or on the go, these straws allow you to do your bit for the planet whilst still enjoying your favourite drink. Take a break from saving the universe with Star Wars inspired refreshment!